White Plains, NY — On Monday night, the Westchester County Board of Legislators passed a resolution supporting the creation and distribution of special pins for the uniforms of firefighters, police officers and emergency medical service workers who are veterans of our nation's armed forces. 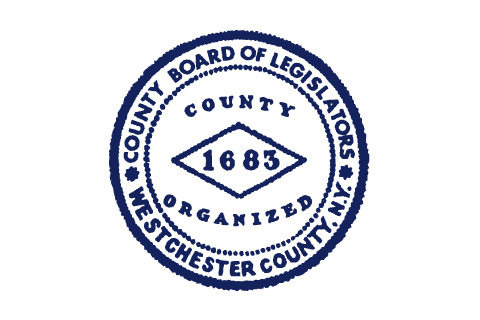 Legislator Nancy Barr, (D - Harrison, Port Chester, Rye Brook), introduced the resolution in support of the pins -- to be created in partnership with the office of the County Executive -- which was approved unanimously by the Board on Monday night. Barr said, "We greatly appreciate our brave and dedicated firefighters, police officers and EMS workers in Westchester County. In addition to their service to the people of the county, many are continuing a lifetime of sacrifice and service after protecting our freedom and liberty in the military. These pins are a small token to express our immeasurable gratitude for their service, and to provide these local heroes some richly deserved recognition in their communities." Board Chair Ben Boykin (D - White Plains, Scarsdale, Harrison) said, "The proud men and women who have served our country don't like to call attention to themselves, but any time the rest of us can acknowledge their service and sacrifice, we should. That's why I'm so happy that Legislator Barr brought this to the Board, and I'm glad that the county will be moving forward with this recognition, as other counties have done."